Sous vide cooking is a combination of two distinct process. The first is vacuum packaging. Food items are prepared either raw or partly cooked then chilled to below 3C before being seal in plastic pouches under 99.9% vacuum. food is held firmly so that the rigors of cooking will not damage the presentation of the food item. This removes the chef’s ability to use their senses to assess the foods condition. The second process is precisely controlled low temperature cooking. 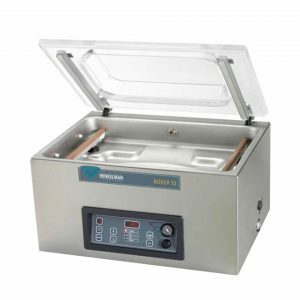 This takes place by submerging the vacuum pouch of prepared food in to a water bath, controlled by an immersion circulator or on racks in a Combi oven on the steam or mixed steam convection setting. Cooking temperatures are generally between 55C to 90C. Cooking times will range from 10 minutes to 72 hours. The use of combi ovens for short cooks of less than 2 hours or below 70C are not recommended as the oven is not designed to control heat with the required accuracy nor is air a satisfactory medium for heat transfer. 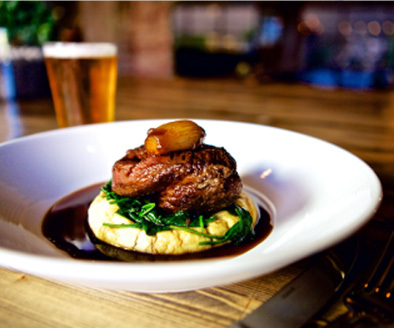 the ability to cook tough cuts of meat- meltingly tender- whilst retaining a medium rare appearance. Sous vide also allows the chef to cook with the sole aim of achieving 6-7 decimal reductions of Salmonella, Listeria and E.coli and still have a desirable food product. Most of all sous vide spreads the work load of a chef across the whole working day and creates a more managed work flow during the pressures of service. doneness has already been achieved. 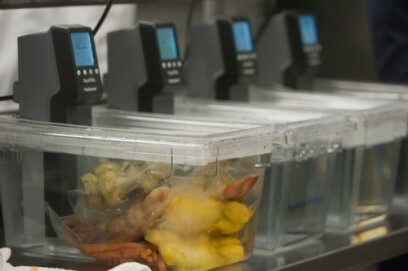 In affect sous vide low temperature cooking is a refined extension of the cook chill process. How many kitchens are using sous vide cooking in Victoria? 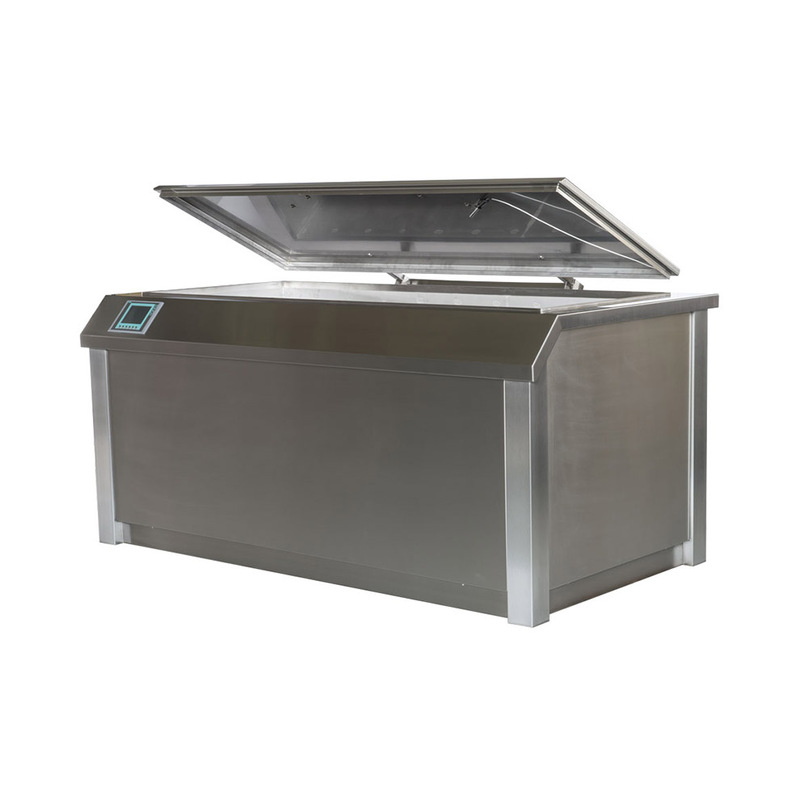 My company is the largest supplier of ‘purpose built’ hospitality sous vide equipment in Australia. 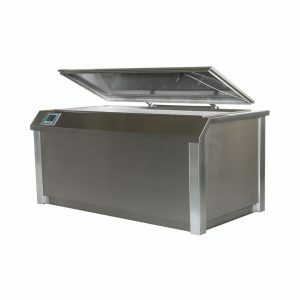 We are one of ten companies Australia wide that import this type of equipment for restaurant kitchens. My company Sous Vide Australia has sold over 800 sous vide units in Victoria in the last four years and I am aware of Class 2 Retail and Food Service Businesses in every municipality within Victoria that are using sous vide cooking.